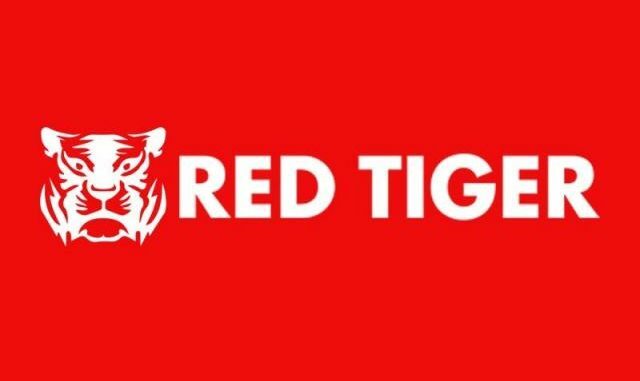 Red Tiger Gaming has been really active in the past couple of years with a very tight publishing schedule that they manage to stick to the whole time, releasing new games and putting smiles to faces of their fans for quite a while now. They already have an extensive portfolio of impressive online games and decided to update it once again with the latest online video slot called Spin Town. This is a 5-reel 40-payline game that is inspired by old English towns, and the reels are actually set on the road, with Wilds being pedestrians that cross the street. The entire idea behind this slot is actually very unique as there are a couple of different special symbols that can enhance your experience and help you create a big win. The first thing you’ll come across is several different wild symbols, with Wilds Crossing being the most dominant one. These Wilds are depicted as humans who want to cross the street (the reels) and wait on the pedestrian area as you spin. Once the traffic light turns green, they will enter the reels and a reel or two after every spin (depending on the type of wild), creating additional possibilities to create combinations and win lucrative rewards. Another sub-category is called sleepy wilds, which means that some of the pedestrians could fall asleep while crossing the street and remain there for a while, acting as a sticky wild. Wilds that move two reels per spin are called Speedy Wilds, as they are usually people who are in a hurry and want to cross the street as soon as possible. Make sure to use the most of them while they are on the reels. Since wilds cross from both sides of the street, it is possible that they bump into each other, creating Couple Wilds, which is a wild symbol that also includes a x2 win multiplier. As you spin and create combos, you may pave the way for other interesting types of wild symbols. For example, if you land three Rock ‘n’ Roll symbols, you will activate the Four Rockin’ Wilds which may cross the street up to ten times, enabling you to create many combinations and win hefty sums. Another interesting type of wilds is called Hooligan Advance. It is activated if you land three Kick Off symbols on the reels. Hooligans will start crossing the street from either side and fill your reels with wild symbols, creating many combinations along the way. Apart from being wild-based, this game has a couple of additional exciting features which will help you win hefty rewards as you spin the reels. The game has smooth animations, great cartoonish graphics and an interesting collection of symbols. It is also available for free play where you can test all its features by playing with fake credit awarded by Red Tiger Gaming.